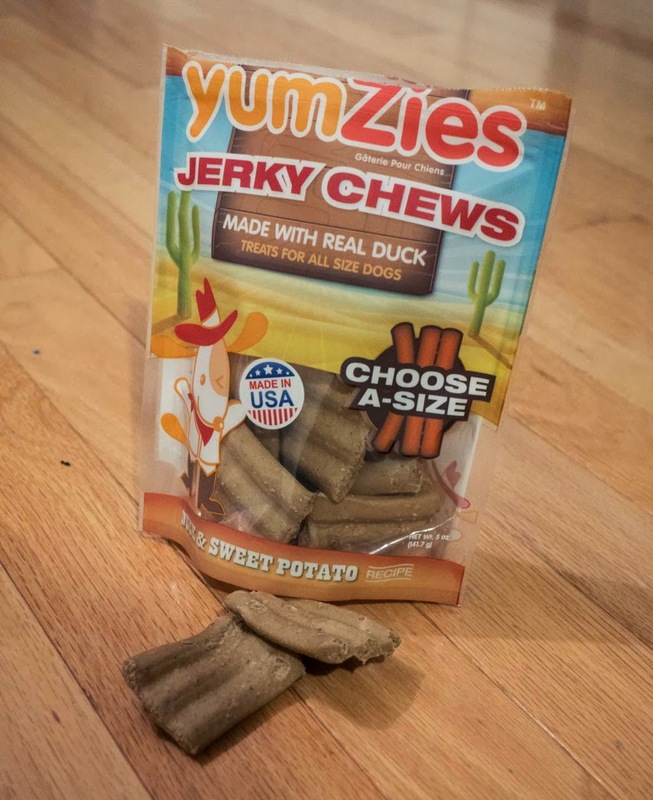 Have you heard of subscription boxes for dogs? There are tons of beauty ones, foodie ones, and some other types, but as I am not big on surprises, only the pups get a dog box. Raynor and Teemo have a tendency to go through toys and treats like a kid with candy. 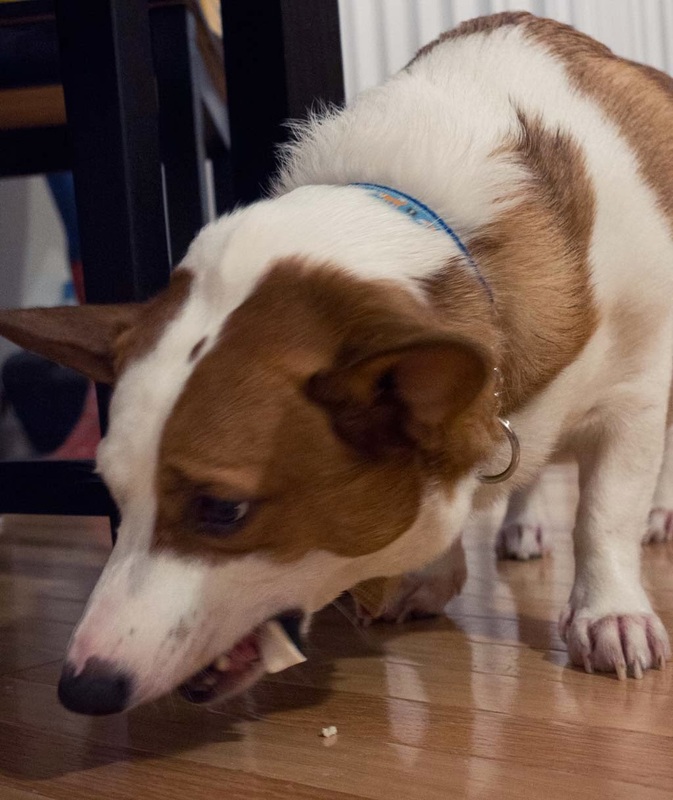 Teemo is chewer - always looking for the next bone or chew toy to destroy so any treats for dogs are his thing. Raynor is a tugger, a fetcher, and really any game that requires being a bit rough on the toys. Their holiday dog gift from BarkBox arrived early, so we figured we would let them have at it with our own 'mini Christmas' since we will be out of town on actual Christmas. 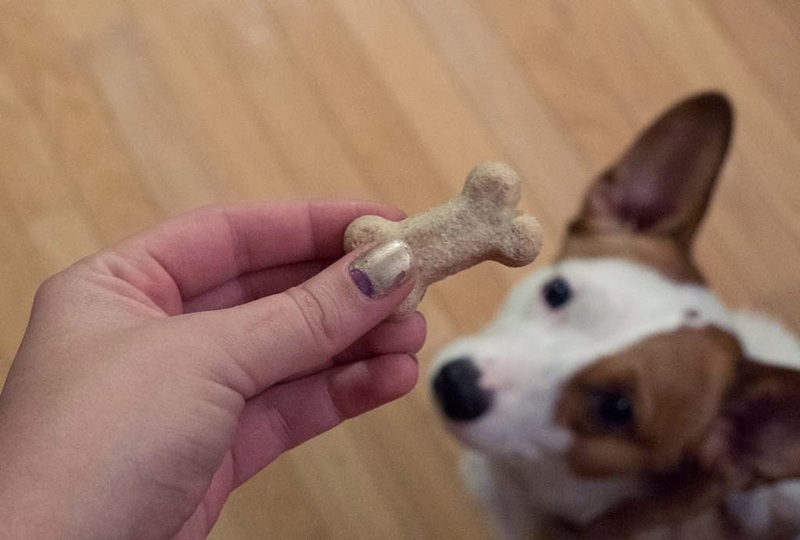 What exactly IS BarkBox? 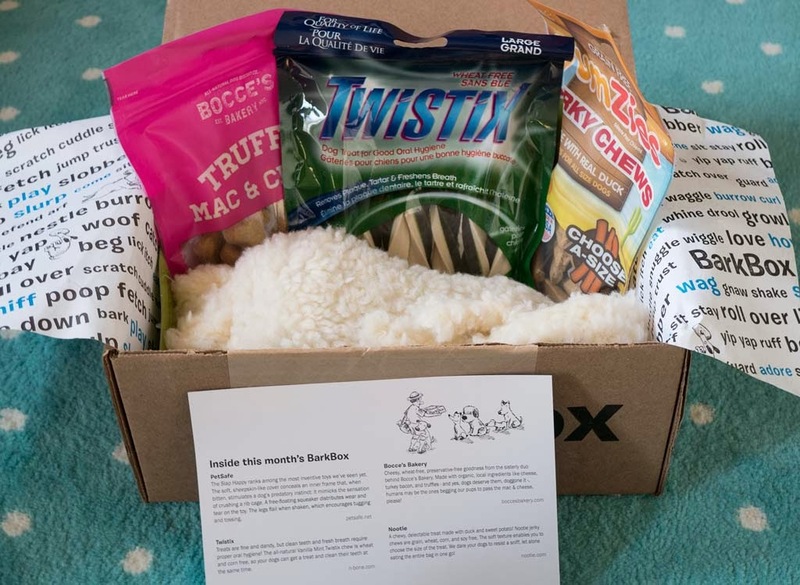 It's a monthly dog box where each month, your pups get a box of goodies. No more pet store trips, no more shopping online trying to figure out what to get - just lots of things to try each month and figure out what works best. I like this model because I get more for the money, the dogs get new things each month instead of our normal model, and 10% of the profit from my sale goes towards dog shelters and rescues.They don't repeat products, they don't send out anything with funky, unnatural ingredients, and all are tested and carefully picked by a team inside. Our box included some fun things. Here's what was what and who liked what in our pups. 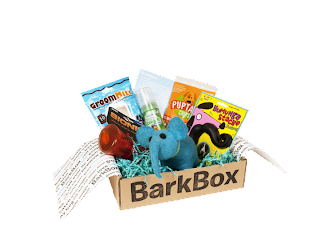 Here's an example bark box. I was super happy mine had none of the blue shredded paper. That stuff makes a huge mess! Teemo NEEDED some dental treats - he used to get Greenies, but as they have wheat in them, he can't have them anymore because Raynor can't. The Twistix were the best thing in the box - Teemo is cute, but man, does his breath smell awful. Like, not dog breath awful, just, I cannot explain to you. 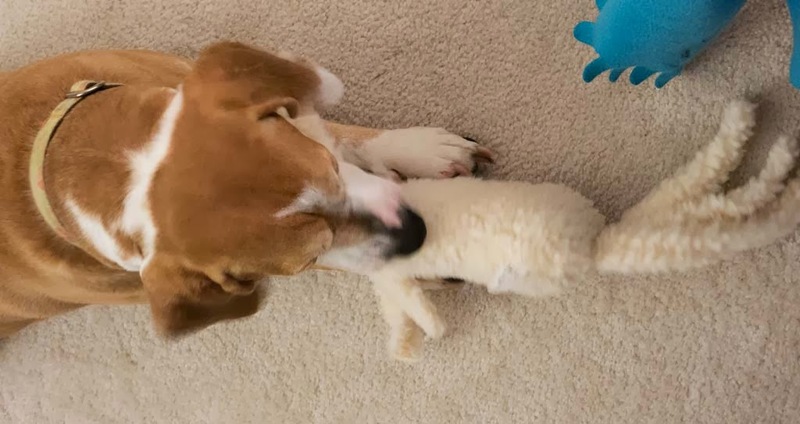 Raynor ignored the treats and went for the toy, which she loves as it's a snuggly toy that she can play fetch with - her favorite. Let's see how long until Teemo destroys it. The treats were nice - the truffle mac and cheese made me jealous as they smell really darn good. The YumZies didn't interest the pups as much and were the only thing they kind of put off to eat/play with the other things. It is definitely worth the surprise - and this one was a good one! If you are thinking about this for a gift - act fast if you want it to arrive! I already got a gift subscription for some lucky pups - this makes such a great gift for dogs! 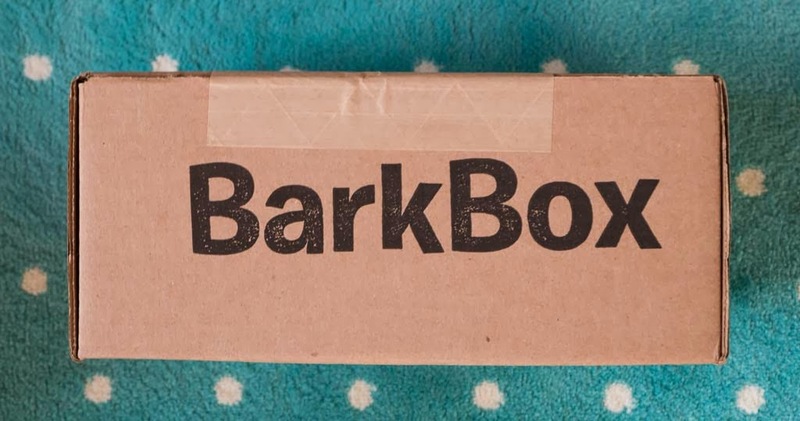 For December only, BarkBox will be offering extended shipping open until Dec. 17 at midnight (PDT) for a $5 surcharge. Regular shipping cut off is December 10th. 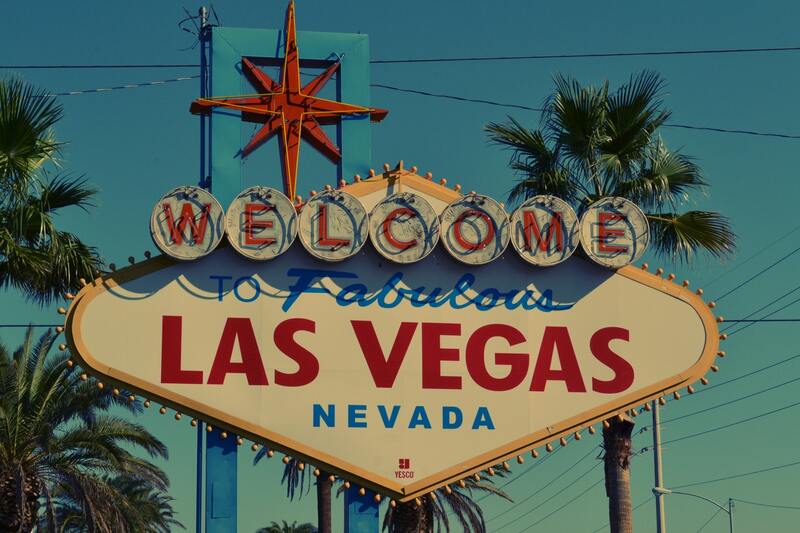 You can get 10 dollars off right now by using this link. If you looking to get holiday gift for dogs, I really suggest this - even just one month to try it out - as my dogs LOVED the surprise, and I myself enjoyed the variety of products I hadn't really heard of before. Plus, seeing my pups get gifts is the best! Get 10 dollars off by using this link to BarkBox! 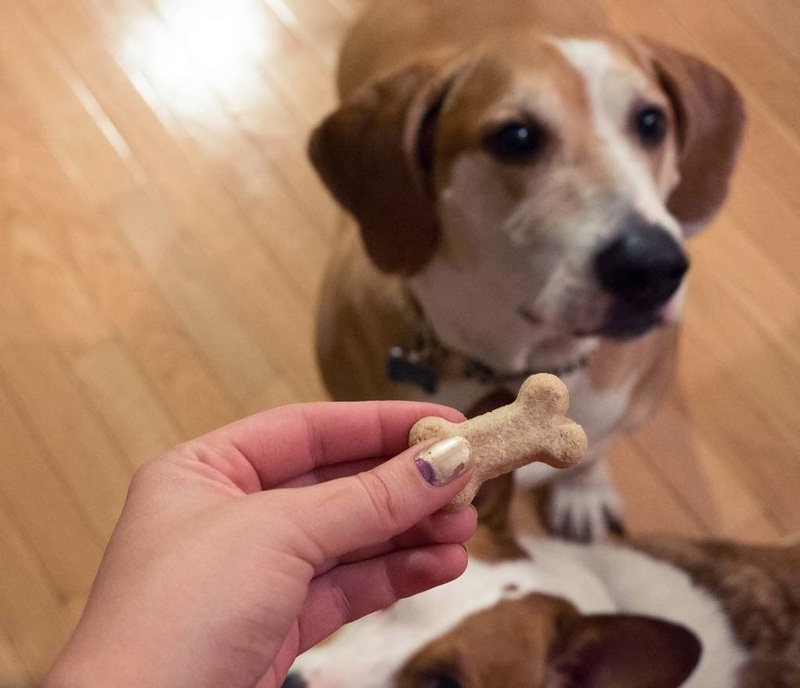 This post was written on behalf of the BlogPaws Pet Blogger Network for BarkBox. This indicates I am being compensated for helping spread the word about BarkBox, although the opinions and ideas expressed are my purely own. For more information - read the disclosure of this blog. Oh my gosh my dogs would go crazy over that! Great review! Your pups are so cute! This BarkBox was a lot of fun, especially that fluffy toy. Hey the bark box looks like it has tons of great stuff! I love those two dogs! They're ridiculously cute! 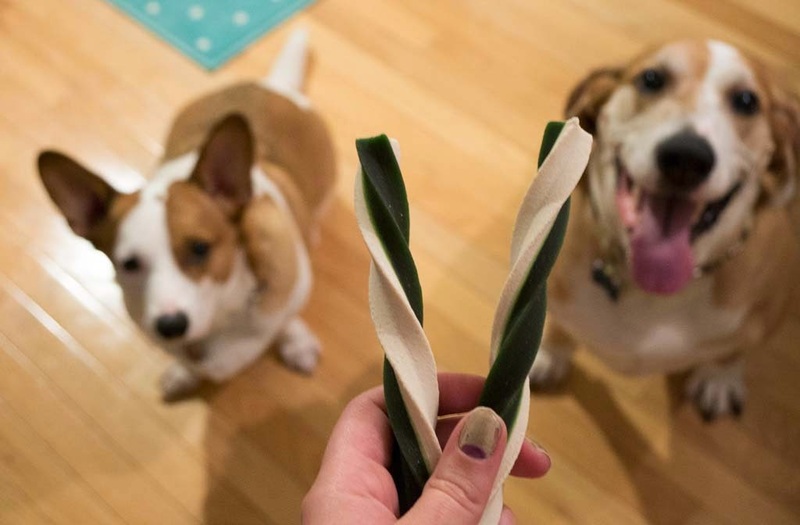 Thanks for the info on BarkBox -- we just subscribed for our dogs!